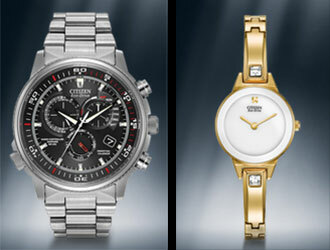 Be on time with the Citizen Watch Line. 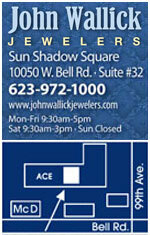 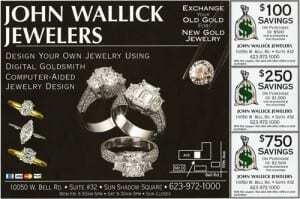 Our watches with Eco Drive are available in Sun City Arizona at John Wallick Jewelers near Glendale, Peoria and Phoenix, AZ. 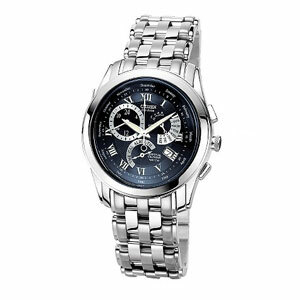 Citizen watches for men and women.